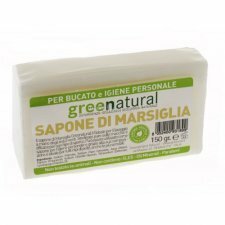 Ecological softnerfor handmade laundry and washing machine parfumed with essential rose oil certified ICEA eco-detergent. 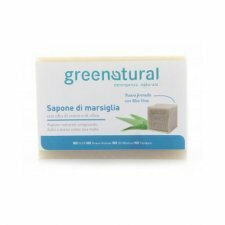 Formulated with surfactants derived from vegetable raw materials and renewable sources, leaves the garments naturally soft and fragrant, respecting the epidermis, tissues, fibers and the environment. For white and colored garments. Already active at low temperatures. Controlled for nickel, chromium and cobalt content (<0.4 ppm). 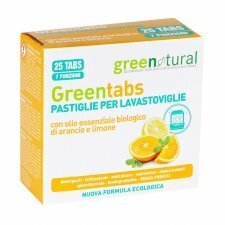 The Greentabs tablets to cleanse dishwasher, degrease, disincrostano even the most stubborn dirt. Counteract the water hardness by removing calcium deposits. 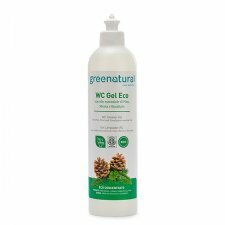 The new ecological formula Green Natural ensures cleanliness, hygiene and shine, removes limescale, removes residues of dry food and inlaid. The save-glass protects the delicate dishes, while the antioxidant makes steels and bright as new silverware. Effectively eliminates fingerprints and halos from glasses lenses! This no-gas spray evaporates in a few moments, leaving the surfaces shiny and clean. 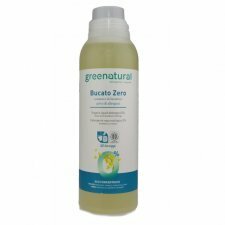 Contains plant surfactants derived from coconut oil and corn, ideal for the effective cleaning of glass. Ideal for cleaning both plastic lenses and glass lenses. 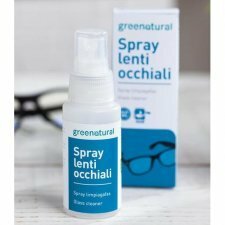 How to use: spray directly on the glasses and dry with a dry cloth. 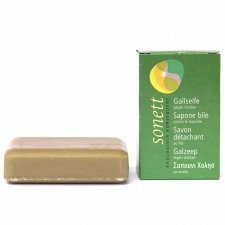 The soap is suitable for hand washing of clothes, pure rubbed on stains is effective for all types of dirt. 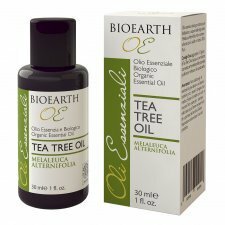 Thanks to its composition is also suitable to be used for personal hygiene, suitable for all skin types. Ingredients: Sodium Palmate, Sodium Palm, Kernelate, Aqua (Water), Parfum (Fragrance), Sodium Chloride-Glycerin, Tetrasodium Editronate, Cymbopogon Nardus Oil. Produced in Italy by Greenproject. 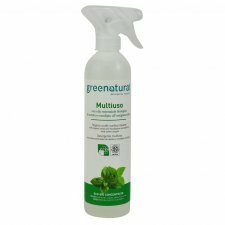 The GreeNatural multi-surface cleaner is a concentrated detergent with oxygen, suitable for cleaning and sanitizing sanitary ware, faucets, chrome, shower enclosures, tiles, hobs, stainless steel, floors, etc. 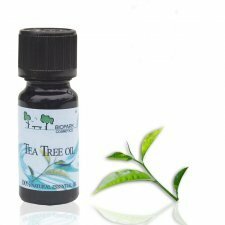 It is naturally scented with essential oils of mint and eucalyptus. 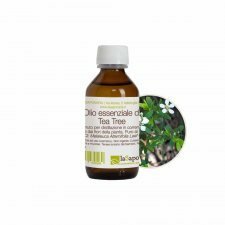 Certified with ICEA Eco Bio Detergents, it does not contain GMOs, it has NOT been tested on animals. Tested for Nickel, chromium and cobalt (<0.4 ppm) without synthetic fragrances and dyes. The ecobio cleaning agent for Smartphones, Tablets and Monitors delicately detaches halos and fingerprints. Evaporate in a few moments leaving the surfaces clean and bright. The surfactants present are of vegetable origin, derived from coconut oil and corn. 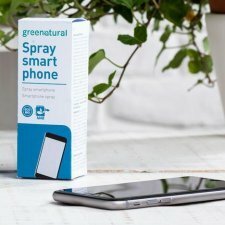 Use the Greenatural Smatphone Spray daily to maintain the hygiene and cleanliness of your electronic devices. 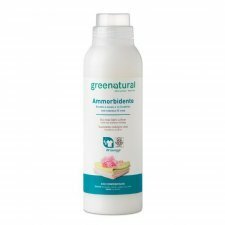 Greenatural ecological detergent in GEL for the cleaning of toilets and sanitary ware, deep cleanses and effectively eliminates limescale. Perfumed with only essential oils of Pine, Mint and Eucalyptus is ideal for daily cleaning and to perfume your bathroom. 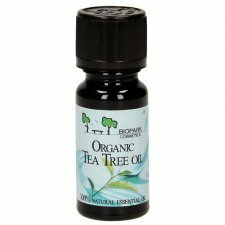 Perfumed with only essential oils of Pine, Mint and Eucalyptus is ideal for daily cleaning and to perfume your bathroom.